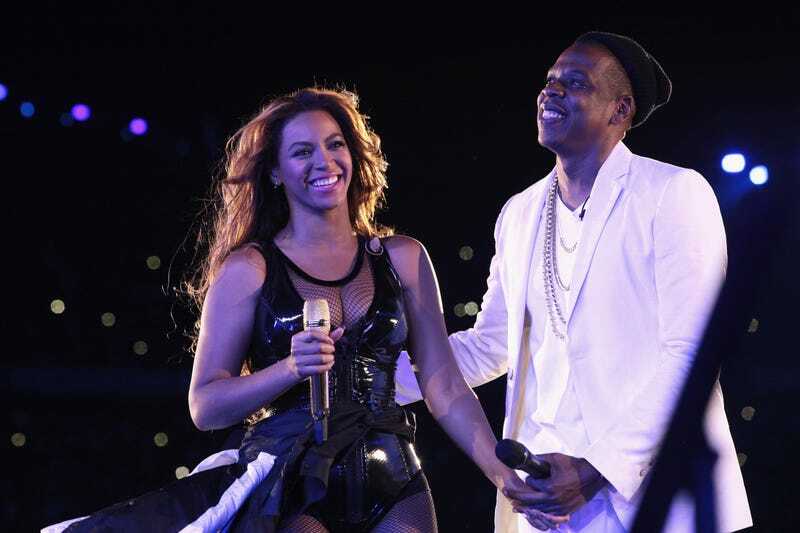 All we need in this life of sin is another tour from Beyoncé and JAY-Z, which Pitchfork and other outlets reported was in the works earlier today. The announcement seemed inevitable after the release of the Ava DuVernay-directed video for “Family Feud,” and a post on Beyoncé’s official Facebook page seemed to bear this out, teasing a summer kick-off to On The Run 2. But as Variety reports, the ’03 Bonnie and Clyde have already pulled the social media post and the tour’s corresponding Ticketmaster page. Beyoncé and JAY-Z’s reps didn’t respond to Variety’s request for comment before the retraction article was published, but we hope to have more info shortly. After all, pop culture’s foremost couple probably isn’t worried about losing any thunder to the post-Oscars discussion.